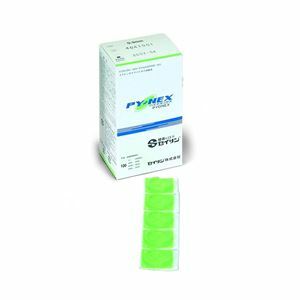 Pyonex Single Needles 0,20 x 0,9 mm - Green,Approved for hospital use. Pyonex Single Needles 0,20 x 0,9 mm - Green More comfortable for longer wear for both body and ear points. Press tack secured with tape. Sterile individual packaging. 100 per box.